The Endicott Estate is such a charming venue. Its the perfect size for a wedding for about 120 people. It provides enough room to dine and dance and gives people a unique venue to explore. 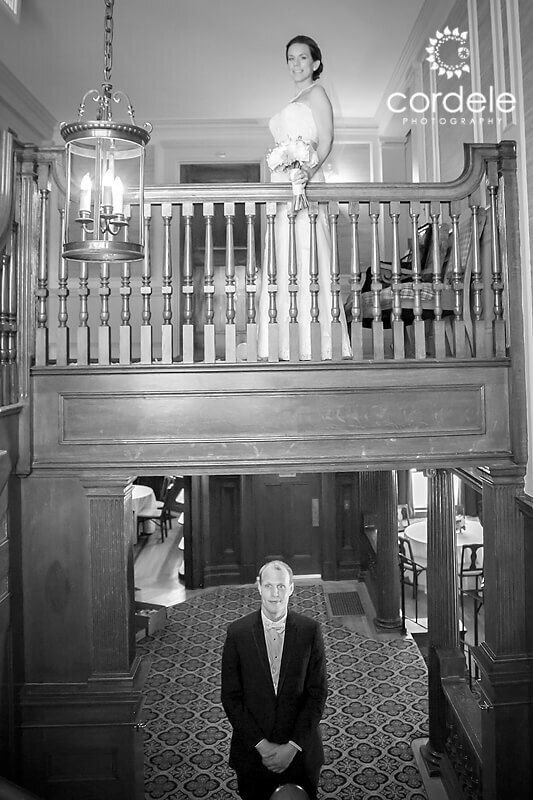 Upstairs they have rooms for the bride and groom to get ready in. The girls can have one enormous room and the guys can have another. 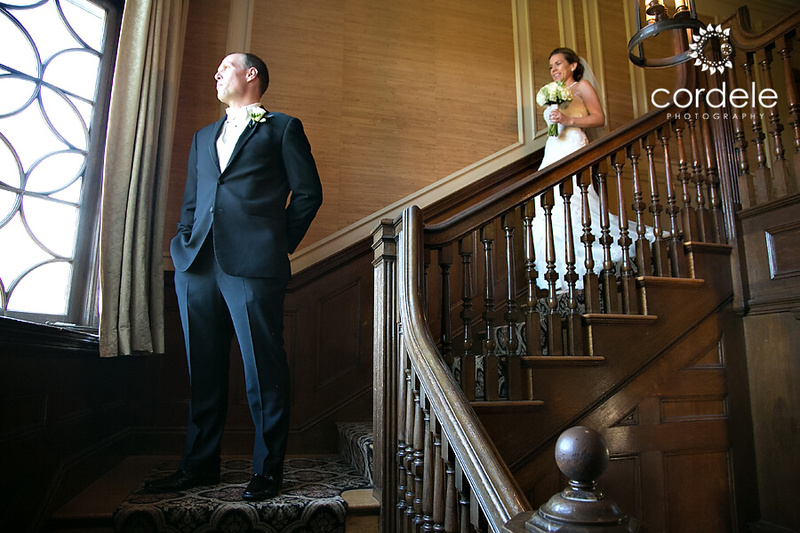 Then when they are ready they can do a first look on the stairs over looking the grounds. Its picture perfect, and paired with your own selection of vendors from catering to music, it really boasts to be a one of a kind event! Shawna and Paul were married there a few months back. We have been so over run with family portraits (Ya fall in New England) that we haven’t had a second to come up for air, never mind blog all our weddings and portraits.) I promise they are coming! Shawna and Paul had their engagement photos done down at the JFK Library in Boston. 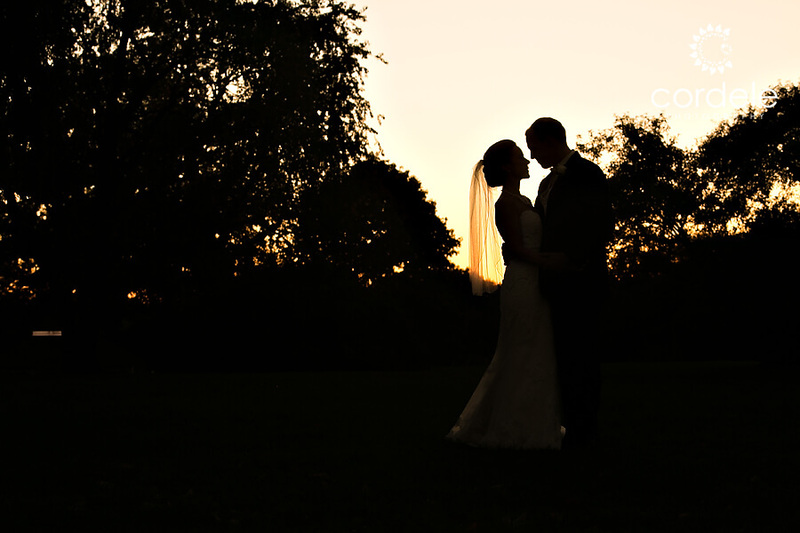 We couldn’t wait to work with them at the Endicott Estate. We always pray for a nice day and they got it! Below are a few of our favorite photos! 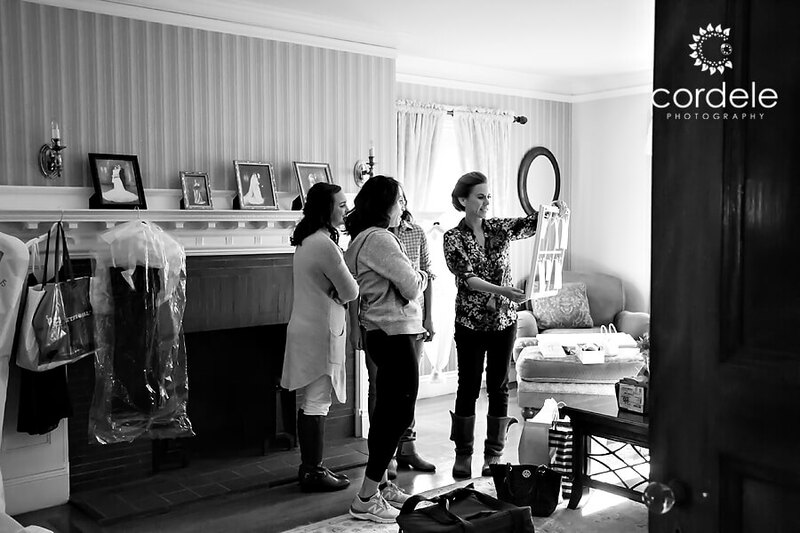 Photo of Girls getting ready at the Endicott Estate looking at the seating chart. Bride and groom first look. 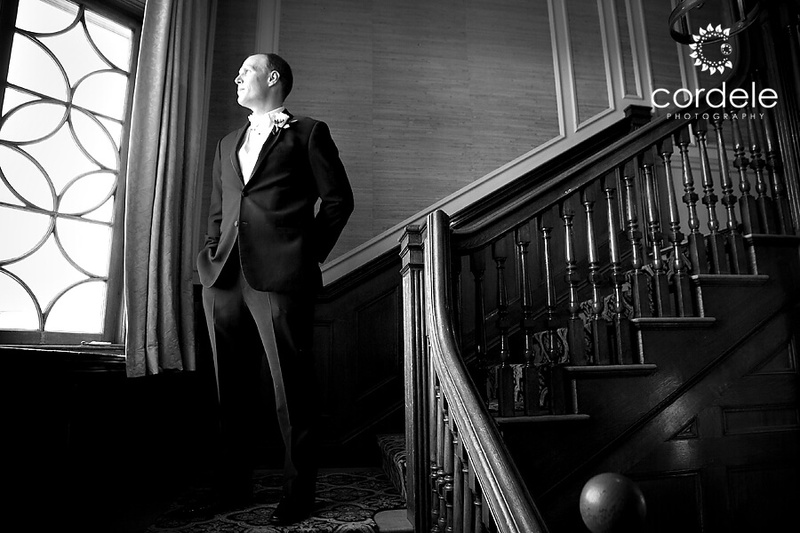 Groom waits on the stairs for her, as she approaches from behind. 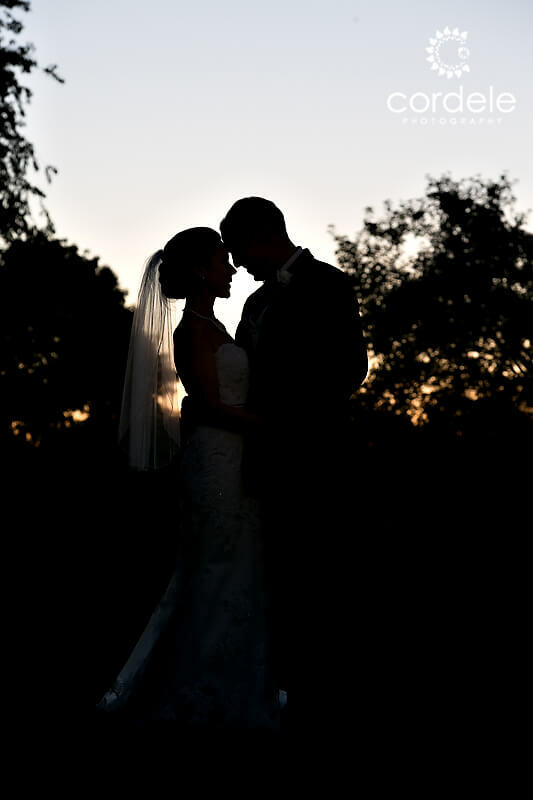 These first looks can really help set the tone for the day. You get the jitters out of the way, and then you can relax when the ceremony approaches. 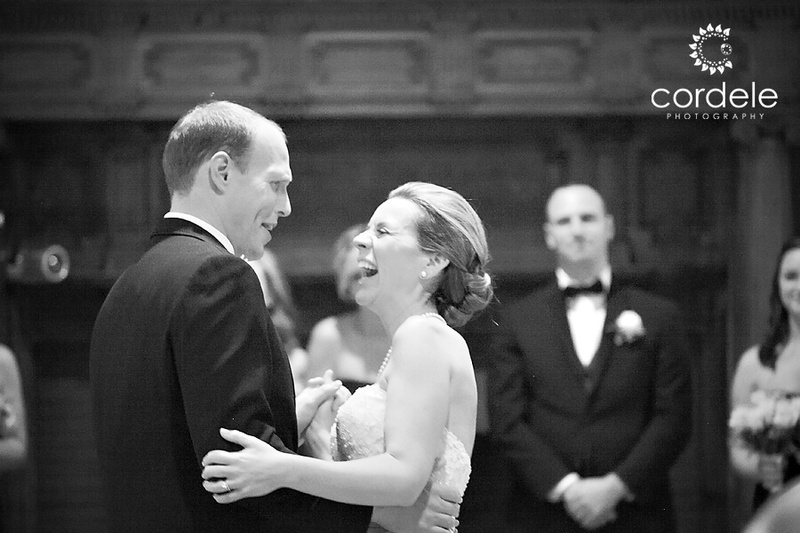 Bride and groom see each other for the first time. 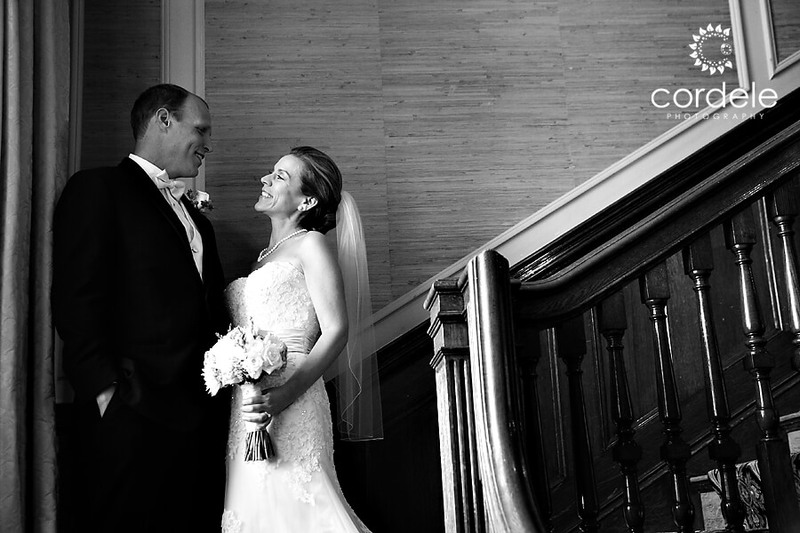 I love these stairs, especially when you have two photographers. You can keep one above them shooting the groom and the other below, shooting photos of the bride. The portrait is lit with just the window light to the left. Photos of the bride and groom outside on the lawn of the estate. This was a all wedding and I love the warm colors of the fall foliage. First dance as husband and wife. I love the way Shawna is laughing at whatever Paul is saying. there is no one in the room when they are dancing.